For about 10 minutes during your test you'll have to drive by either following a series of directions, traffic signs, or a combination of both. The examiner may show you a diagram to help you understand where you'll be going. It doesn't matter if you don't remember every direction, or if you go the wrong way. The purpose is rather to assess your ability to drive safely whilst at the same time having to make your own decisions in order to reach your target destination. This includes for example deciding when it's safe to pull over and ask for directions. 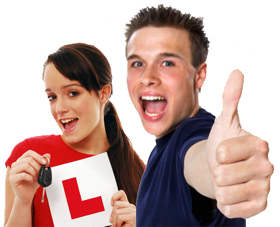 Your result will not be affected unless you commit a driving fault, even if you go off the independent driving route. Sat navs are not allowed for this part of the test.